When Tina rode with George Morris, she competed on her two horses, Valhalla and Highclere. During the years 1965-1968, Tina won numerous Championships at every major show in the northeast. 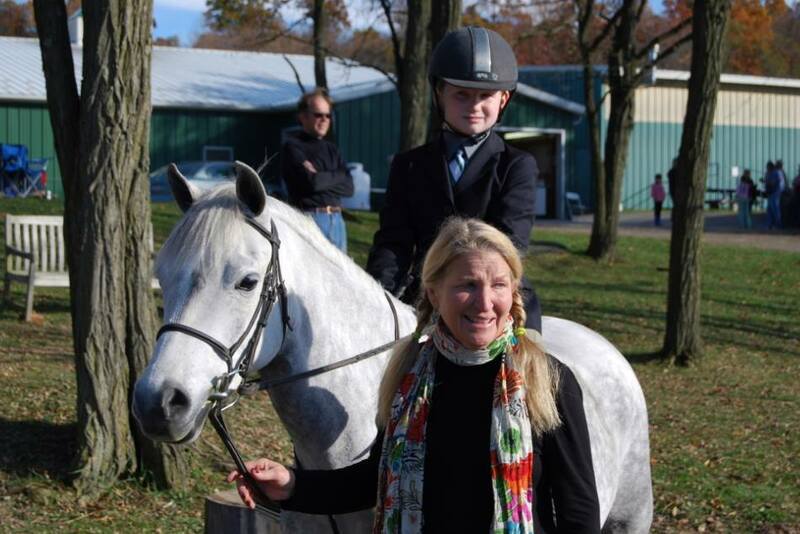 The highlights were Devon, where she was named "best child rider," three years in a row, and was also Junior Hunter, Working Hunter and/or Green Working Hunter Champion. At the Penn. National and the Washington International, Tina was named "best child rider" as well as being champion or reserve on Valhalla and Highclere in the Junior Hunters, Working Hunters, and/or Green Working Hunters. In 1968, the last year as a junior, Tina along with Valhalla, was Champion Working Hunter at The National Horse Show, held at the prestigious Madison Square Garden. Tina went on to do the Amateur Owner Jumpers on Welwyn, hence the name of her farm. Welwyn ended the season as AHSA Res. Champion Amateur Owner Jumper for the year. Over the past 35 years, Tina has trained students who have won many Championships in the Hunter divisions, Jumpers who are winning in the Marshall and Sterling Classics and students who have finished in the top 10 at the Medal and MaClay finals. 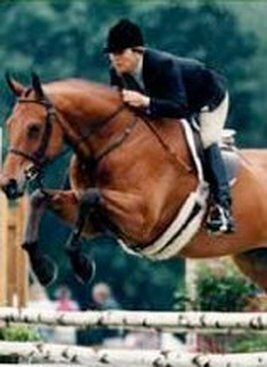 In 1997, Tina, along with Midcourt "Mikey" who was born at Welwyn Farm, won a class in the Green Conformation division at The National Horse Show at Madison Square Garden. Mikey, who won numerous Championships on the West Coast is now retired at Welwyn Farms.